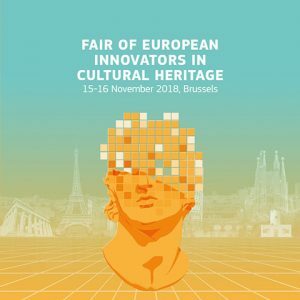 Organized by the European Commission as a key event of 2018 European Year of Cultural Heritage, the Fair of European Innovators in Cultural heritage will take place on 15-16 November 2018 in Brussels. The Fair is a wonderful occasion to see how the EU is promoting research & innovation in cultural heritage, fostering creativity and new connections across countries. The event will build on the results of the “Heritage and Innovation” conference and will focus on the next steps and contributions to the EU Action Plan on Cultural Heritage. CLIC will wait for you at the Demo Area, an exhibition showcasing around 40 breakthrough innovations developed by EU funded R&I projects in the fields of tangible, intangible and digital cultural heritage. 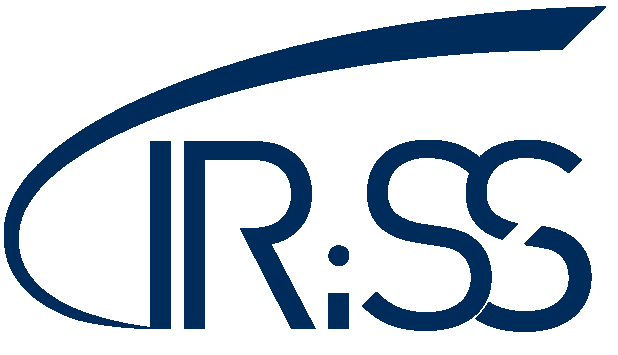 Innovations include advanced technologies, IT products, systems and services as well as business and organisational models. We will be pleased to present CLIC innovations: the Circular Heritage Impact Assessment services and toolkit (CHIA) and the Urban Heritage Development Fund (UHDF). The CLIC project welcomes you to the High-Level Session on “Circular business and financial models for adaptive reuses of cultural heritage in cities”. See you then to find out more on how adaptive reuse of historic buildings and spaces is an essential component of sustainable urban transformation. This session will be the occasion to present a dedicated Task Force, coordinated by the CLIC project, to create a community of research and practice players for fostering urban circularity, increasing regeneration, boosting inclusive economic growth and enhancing people’s wellbeing. The plenary sessions and the High Level breakout session of the 15th of November will be webstreamed, all the other activities will be recorded. You will be able to follow the event with us and access all this content from our website. 09:00 – 09:15 – Opening of the conference.